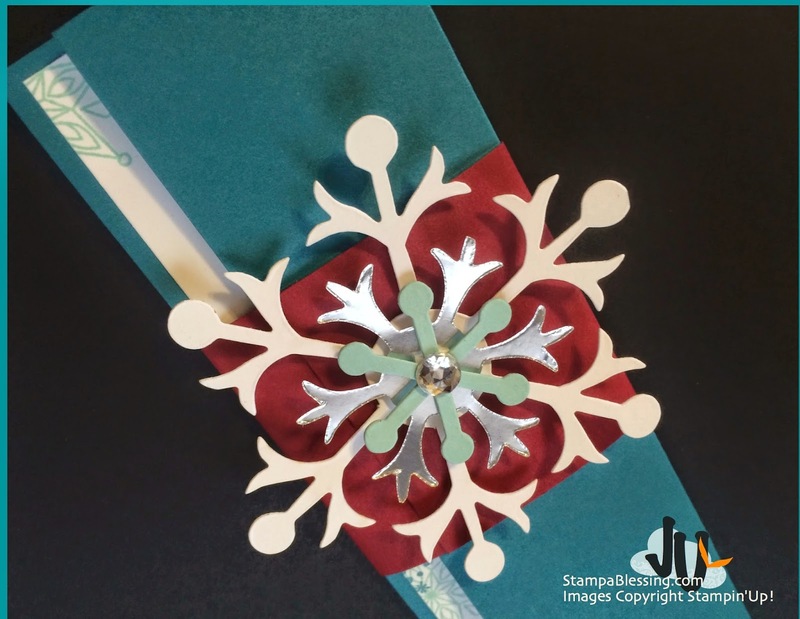 Here a cool idea I had for my Gift Certificates. 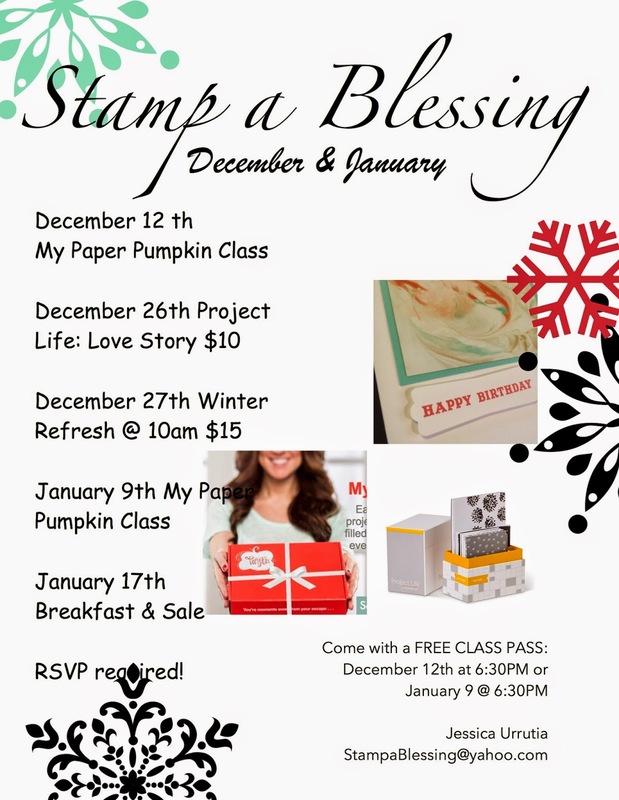 Will you consider getting a pre-paid subscription as a gift this month? 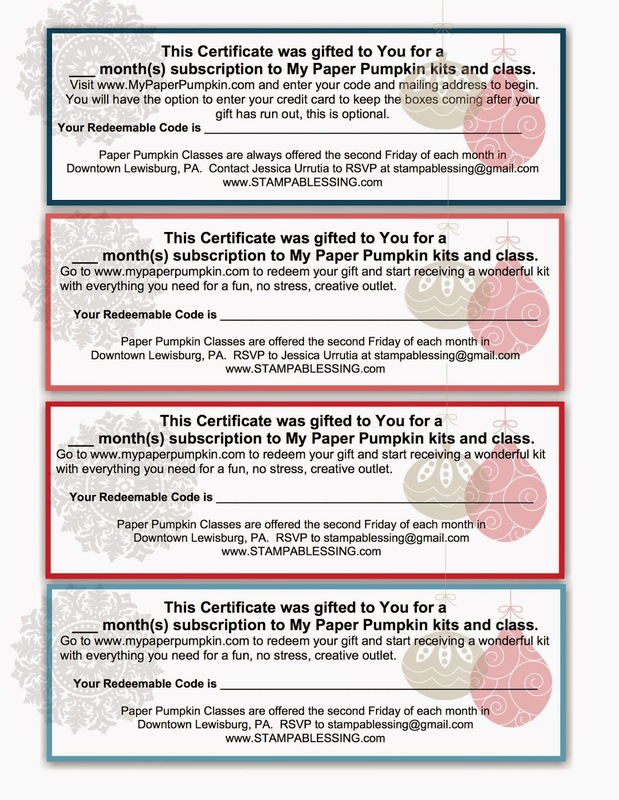 Paper Pumpkin gift certificate holders! 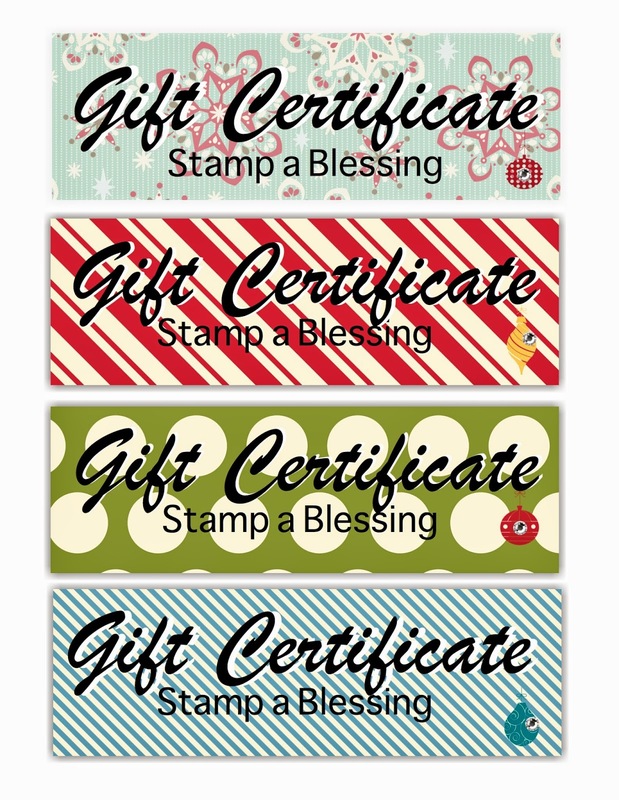 I prepared several Gift Certificate Holders. 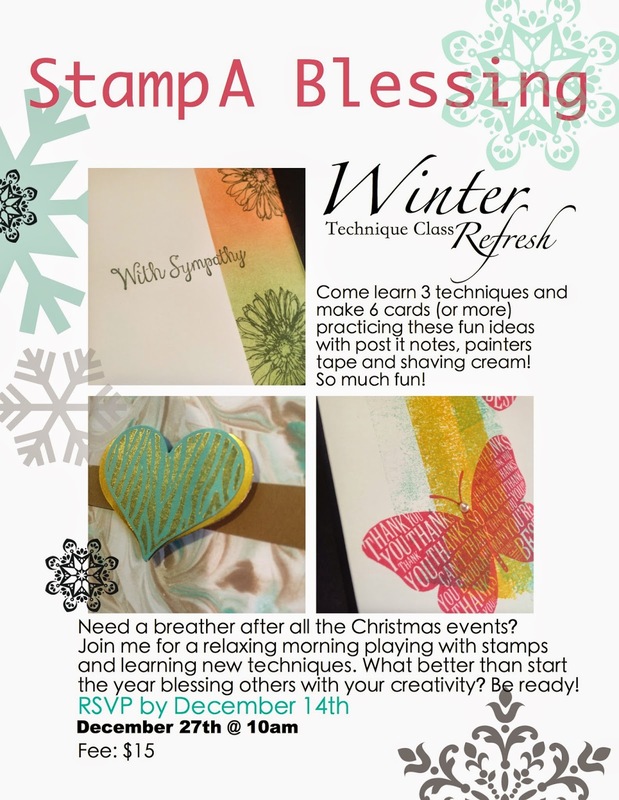 This was the first and I used the new MPP kit stamps to create the inside greeting. Cute eh!? What will you create this month with My Paper Pumpkin? Share your ideas with us at My Pumpkin Challenge. Bringing you inspiration every Wednesday with My Paper Pumpkin kits. 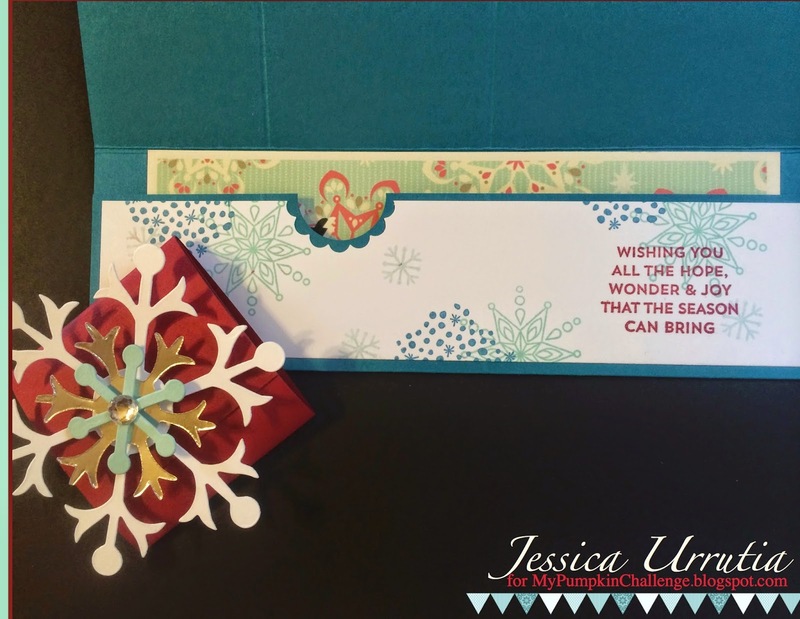 Check below my Gift Certificates and Get some pre-paid subscriptions as gifts! 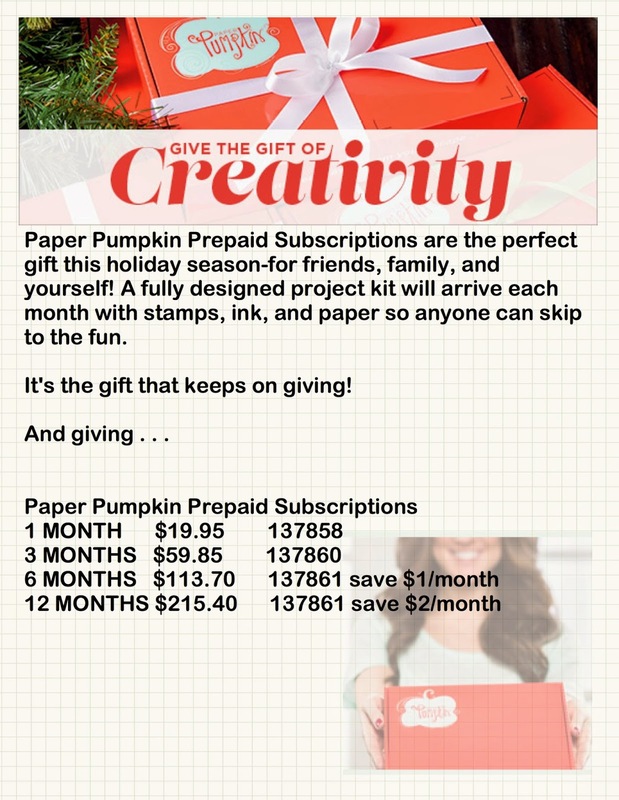 When you join My Paper Pumpkin by Dec10th you will get the kit for this month. and help me reach my goal helping the ladies at the prison! 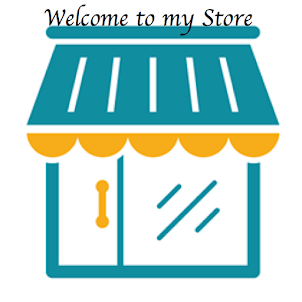 VISIT MY STORE HERE! 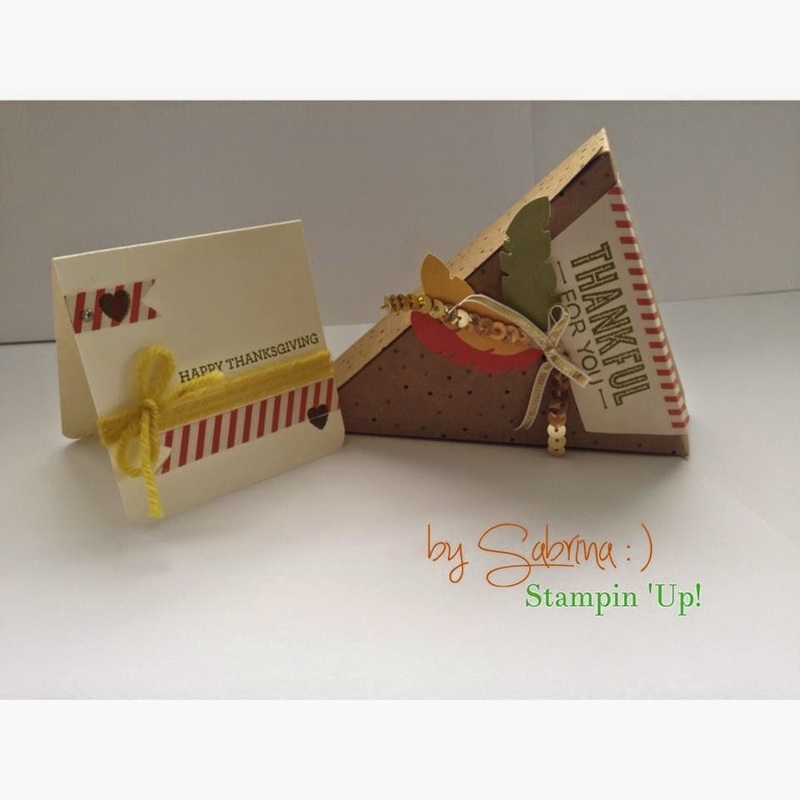 Thanks for all you do….last but not least, check what fellow demonstrator Sabrina made with her Sweet as Pie kit. Sweet! Love bringing her inspiration every day! 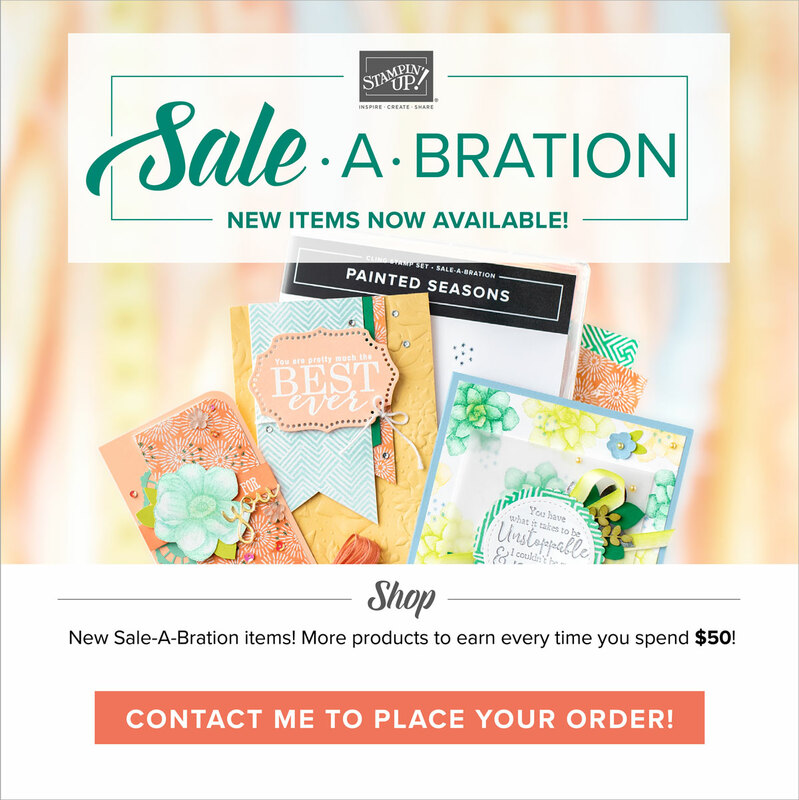 She is doing a fabulous job with these kits! Thanks Sabrina C!